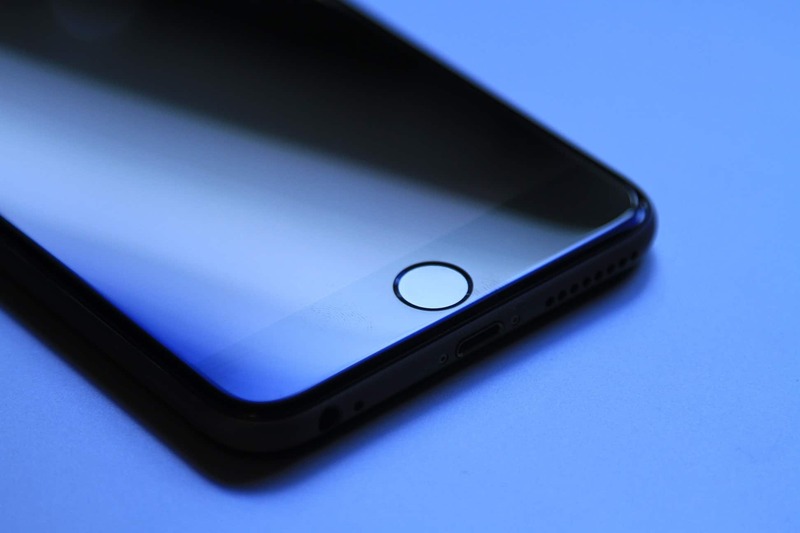 If you know where to look, it’s simple to rename your iPhone, iPad or iPod. Follow these simple steps with screenshots to rename your device now. 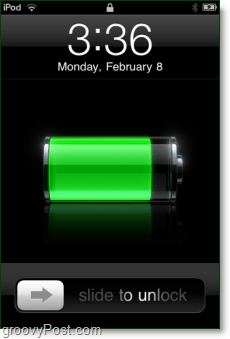 Changing the name of your iPhone, iPod or iPad is simple if you know where to look. I recently borrowed an iPad from a friend and I realized that whenever I connected to the network it displayed his creative but highly inappropriate device name. 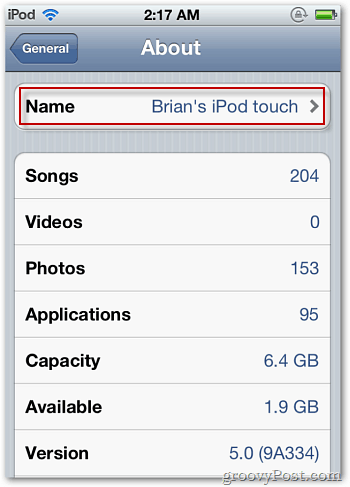 Let’s review how to change the name from the settings menu on the device as well as from iTunes. Navigate to Settings > General > About and Tap Name. Change the name to whatever you want. 2. Type your desired new name and then Press Enter. 3. 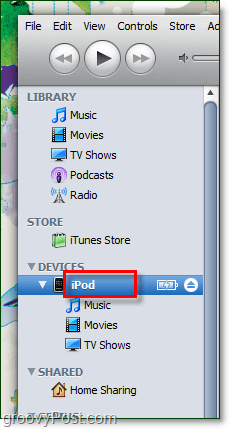 Wait a few seconds for your iPod to sync and save the new setting. That’s all there is to it! Have a groovy time thinking up creative names for your iPhone, iPad or iPod! Had no idea you could rename the Iphone hehehe…. yeah, to simpel I missed it. That doesn’t completely rename it though. If you look at the summary page, the name will still be what it was.